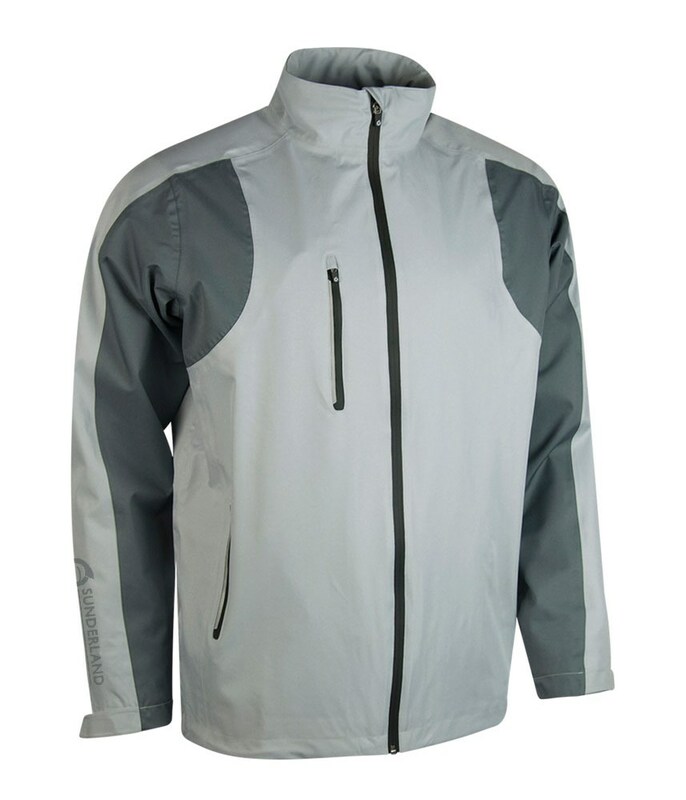 The Sunderland Quebec Waterproof Jacket will help keep you dry, sweat-free and ready to perform at your best in the bad weather. 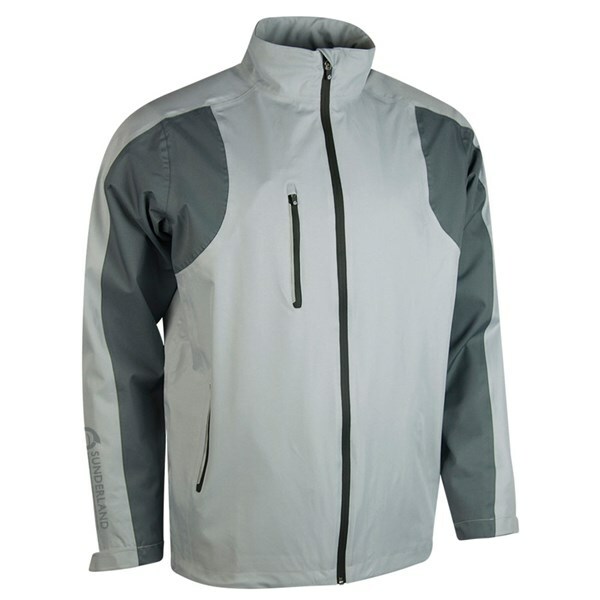 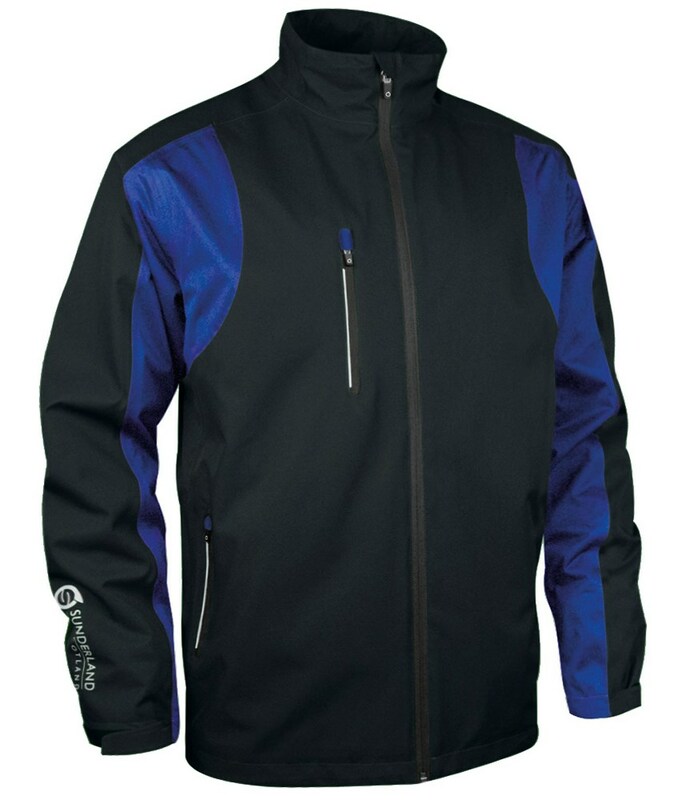 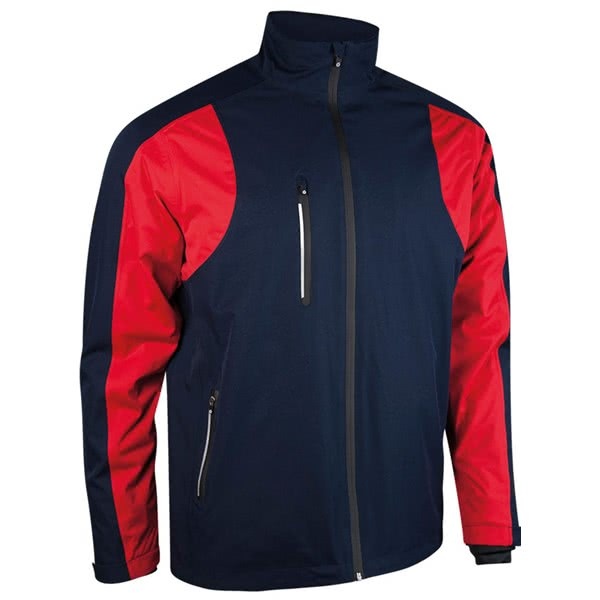 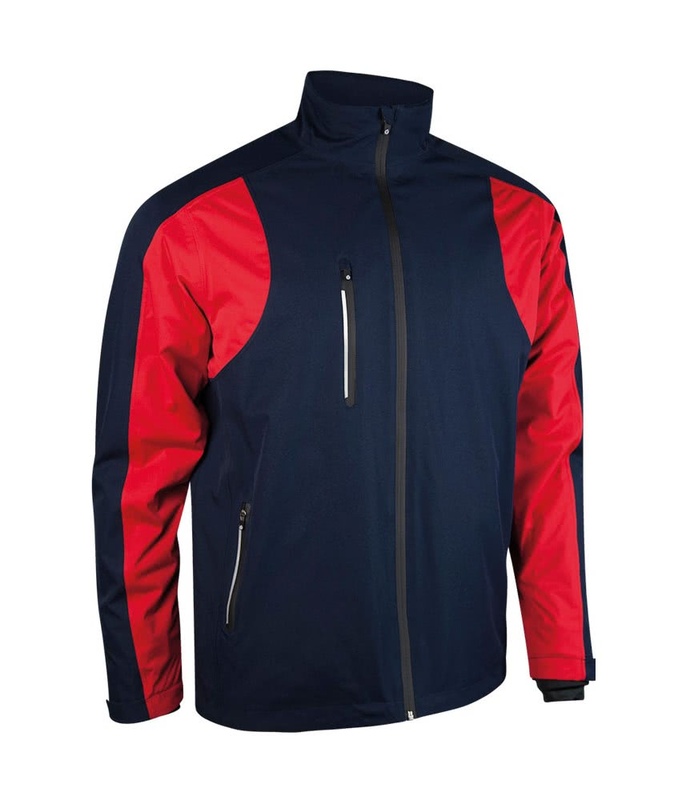 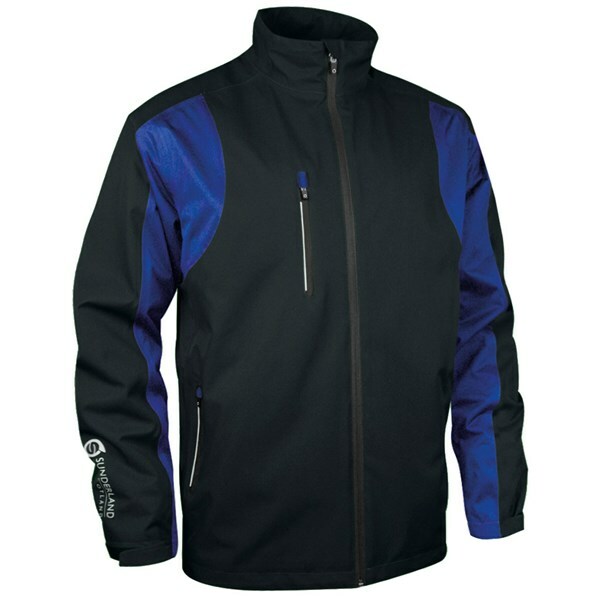 Sunderland have created this stylish lightweight jacket using a 4-way technical stretch design in the high impact areas to enhance your mobility. 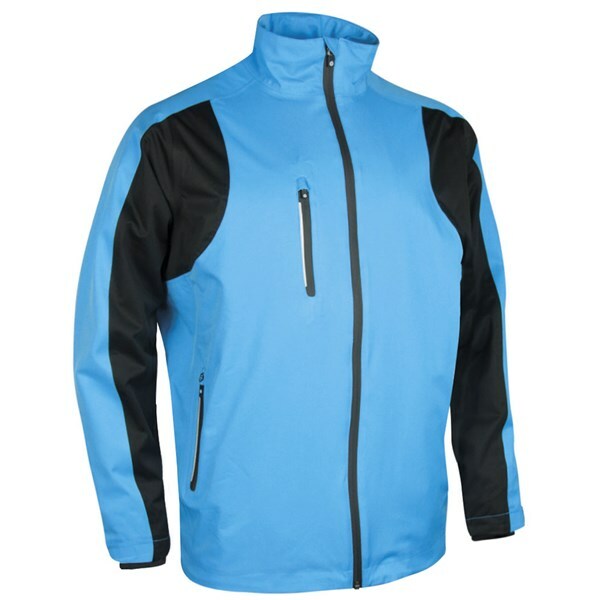 An inner mesh lining has been used to provide breathability for all year round performance. 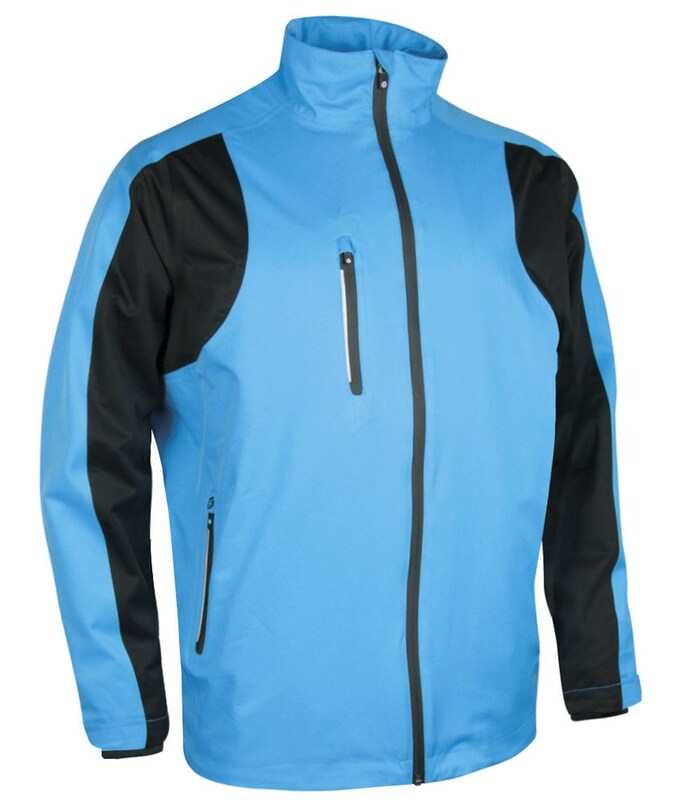 To provide the ultimate protection from the rain and cold Sunderland have used a chin guard with storm flap, a high neck to keep the warmth in, waterproof zippers on the two side pockets and a draw cord adjuster on the back of the neck, waist and hem.